TEKZENMUSIC, INC. is the entertainment company of Grammy award-winning sound engineer and music producer Chris “TEK” O’Ryan. Passion, purity, perfection. 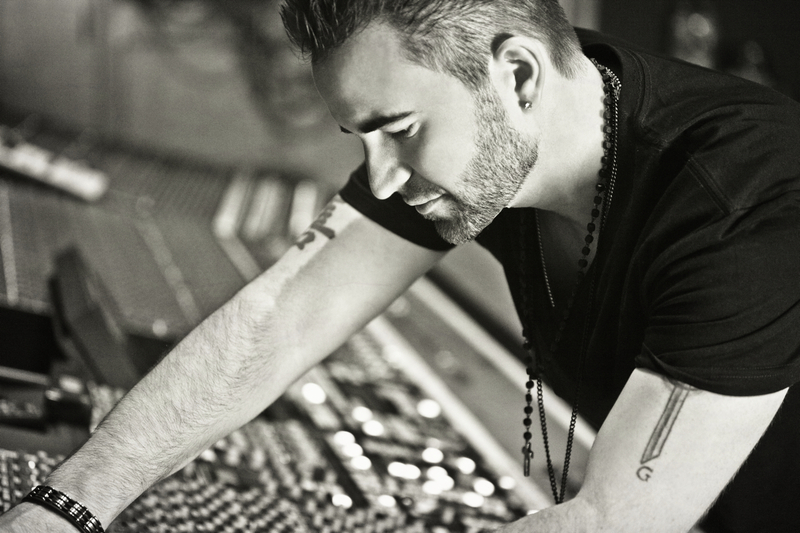 For over a decade, Chris “TEK” O’Ryan has been a secret vocal weapon in the arsenal of the worlds’ biggest artists and producers. As an accomplished sound engineer, the task begins with a deep understanding of how to scientifically capture a vocal with the proper tools. A “fix-it-in-the-mix” attitude is not appropriate when striving for such a high level of creative quality, so knowing the perfect combination of microphone, pre-amp and compressor for each vocalist and genre is imperative. As an accomplished musician, the next step is capturing a passionate and empowered performance. Depending on the vibe of the artist, sometimes a record will flow, sometimes some coaching will be needed. Build the right harmonies around it, and maintain focus on what’s important; what the audience will be enamored with. The final step is fine tuning, blending harmonies, the choice of the right adlib for the right place. Small variations, while seeming insignificant to the untrained ear can make all the difference. The final perspective must also be solidified here so the mix engineer will be guided and the records’ objective isn’t distorted. Hailing from Melbourne, Australia, in 2002 TEK packed his life into a suitcase and headed to Los Angeles with a simple yet daunting task; to climb to the top of the world’s music industry. With very little money and very few contacts, TEK was able to get into studios around town by working as an unpaid intern. Having studied music his whole life, from piano lessons in primary school to jazz theory in college, and every instrument and discipline in between, TEK had an instant advantage over any competition. Combining a creative and scholarly edge with a passion to be better than the best, TEK rose from an unpaid intern to head studio engineer within a year. From there, consistent high-quality work throughout the years has seen TEK graduate through the ranks of the entertainment industry to where he is today.